The round – which brought total funding raised by the brand to US$5m in the last two years – was led by Fireside Ventures. The company intends to use the funds to further invest in customer acquisition in the US and brand building, along with uncovering new territories. 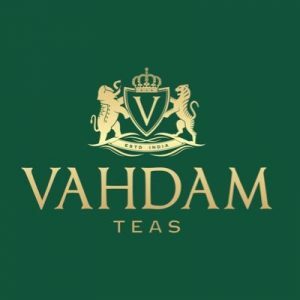 Founded in 2015 by Founder Bala Sarda, Vahdam Teas makes premium garden fresh tea available to consumers across the world by leveraging technology, cutting out the middlemen and launching innovative packaging formats. 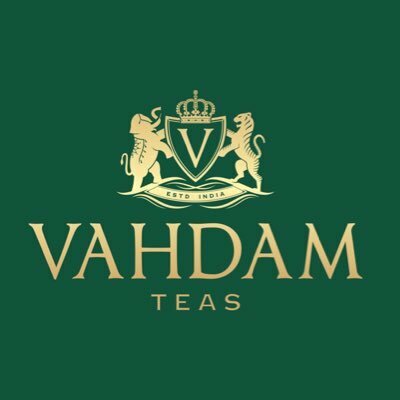 The brand generates all of its sales online and has now shipped over 100 million cups of premium teas to consumers in over 85 countries. With its recent opening of its first US warehouse in Indiana and an office in New York, 70% of its revenue comes from the US market.